Home \ Tag "Magic the Gathering: Tactics"
MMO Attack recently covered MOBA games on our Top 10 article and video lists. Another hugely popular branch of MMO gaming are Tactics. This play style utilizes grid maps and turn based combat that?s rarely emulated in other MMO titles. 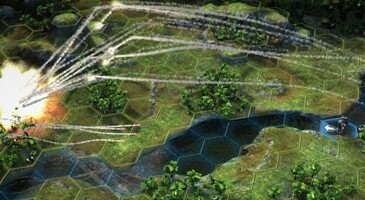 Today we take a look at ten of the best tactical strategy games in the MMO genre.